One of the newest ways to categorize vacuum cleaners is bagged or bagless. A bagged vacuum cleaner works in the traditional way of using a replaceable bag as a filter to trap dirt while allowing air to flow through the bag. Bags must be replaced when they are full. Bagless vacuum cleaners use filters to trap dirt and debris in a dirt cup or chamber that can then be emptied. Is a bagless model better than one that needs vacuum cleaner bags? It truly depends on your family and its needs. Bagged vacuum cleaners require that you change the bag when it becomes full. Replacing the bag isn't a huge chore and most vacuum cleaner bags are not expensive, though it may be inconvenient to have to remember to check if the bag is full. Some models requiring vacuum cleaner bags now have an indicator light that will let you know when the bag needs to be changed. A benefit of vacuum cleaner bags is that there is not a lot of contact with the dust and debris in the bag. Slip out the old bag and throw it away. 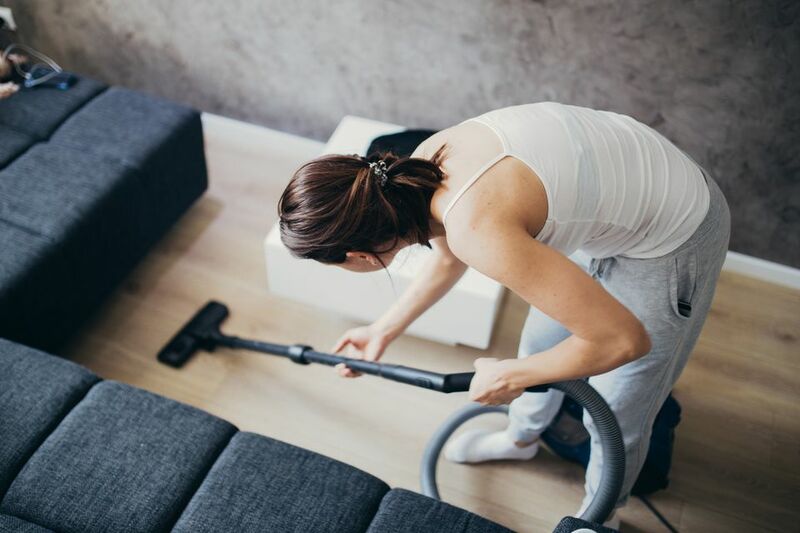 With a bagless vacuum cleaner, there is less worry about forgetting to empty the vacuum cleaner because there is a clear view of the dirt and debris in the cup. Once the dirt meets the fill line, it's time to empty the cup. Sounds easy, right? But, many models also have filters that either need to be brushed, washed and fully dried, or completely replaced. Emptying the dirt cup itself can be a messy process depending on your vacuum cleaner. Dust often billows back out of the cup, or you may even have to shake or pull out compacted dirt from the bottom of the container. However, if you accidentally vacuumed up something that you need to retrieve, it is easily removed from a dirt cup.